During the spring and summer the Club runs a fun session for younger paddlers on the Basingstoke Canal each Friday evening from 6.00 to 7.30pm each week. Old Thatch Cottage in Winchfield is the lovely cottage on the Basingstoke Canal with the horse sculpture in the garden. It will be opening to the public several times this year under the National Gardens Scheme, with proceeds going to charity (Sebastian's Action Trust). Kayakers and canoeists are invited to paddle to the garden. It is about a 40 minute paddle from Colt Hill (head left when you get on the water, away from Greywell) and if you arrive thirsty and hungry there will be a selection of refreshments on sale. 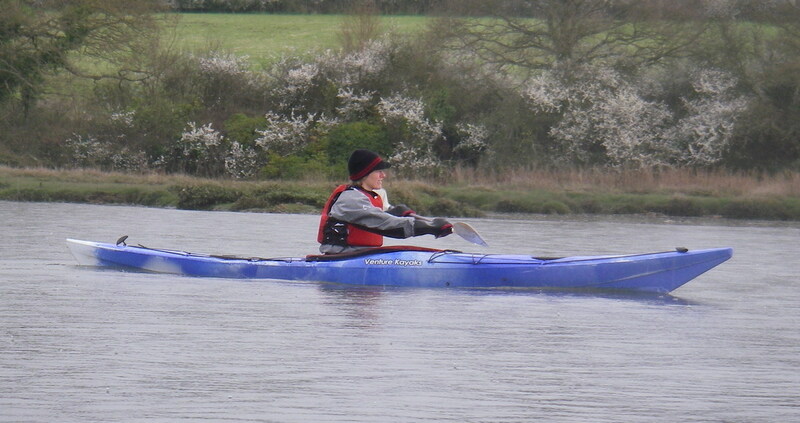 BADCC is able to run range of introductory and intermediate canoe and kayak training courses. 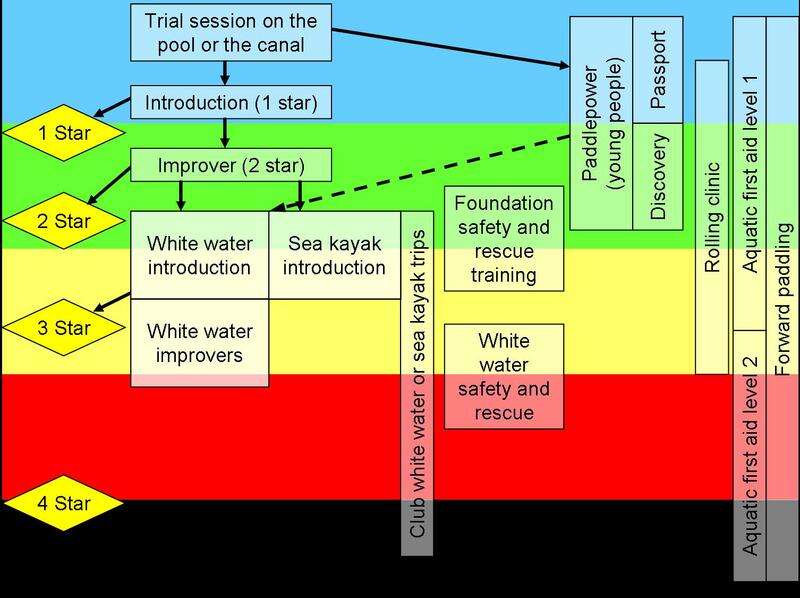 Our more experienced coaches are able to offer training on advanced white water. We also provide safety and first aid training courses and occasional hints and tips in our newsletter.